Located in idyllic seaside village of Abersoch, Crust Pizzeria is an exciting restaurant ready for the 2019 season. Our inspiration is simple: We make pizza because we love it. There is no other way. We only use the freshest ingredients, and no sugar is added. 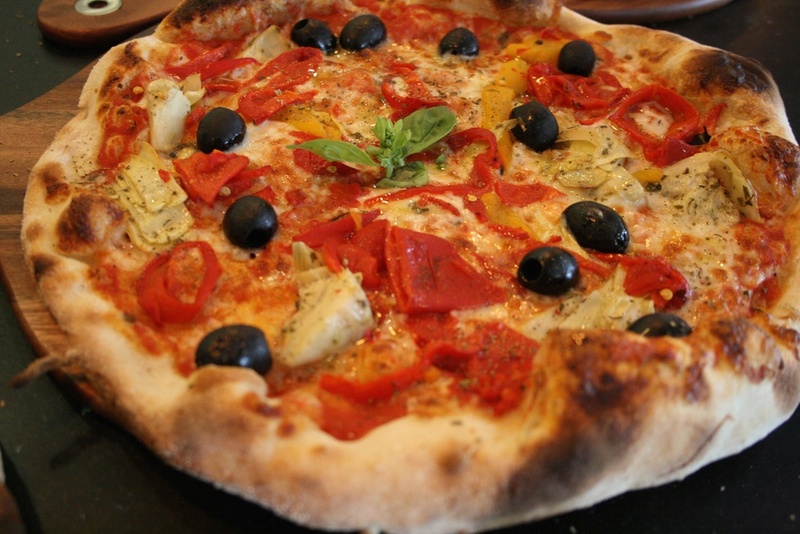 We always stay true to the recipes developed by the Italian Pizza Association. We import the best flour from Italy and use a long fermentation method in making our dough. The result, a tasty & light, thin & crispy base; freshly made sauces & ingredients making our pizza delicious and healthy. Does exactly what it says on the tin, ham & mushroom! Who wouldnt want one of them! ALL Pizza's between 11" - 12"